Central heating and cooling systems found in most Sacramento area homes are actually based on ancient technology used 2,000 years ago by the Romans. 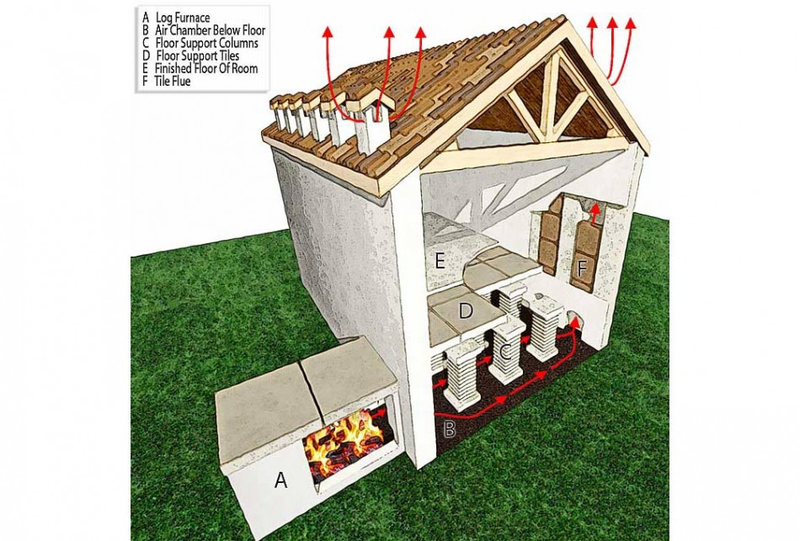 The Romans created the hypocaust heating system which consisted of an outdoor log furnace, and air chambers in the dwellings floors and walls, that allowed hot air to distribute via convection. 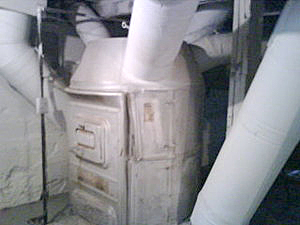 In 1935 the log furnace was replaced with a coal boiler. Metal ducts were added, along with an electric fan to distribute warm air through the system of ducts. “Modern” central heat was born. This system has continued for the last 75 years, and while there have been improvements (like the addition of a cooling side), it is still the same basic design. Over 2,000 years ago the Romans invented the hypocaust, the predecessor of “modern” ducted central air systems. 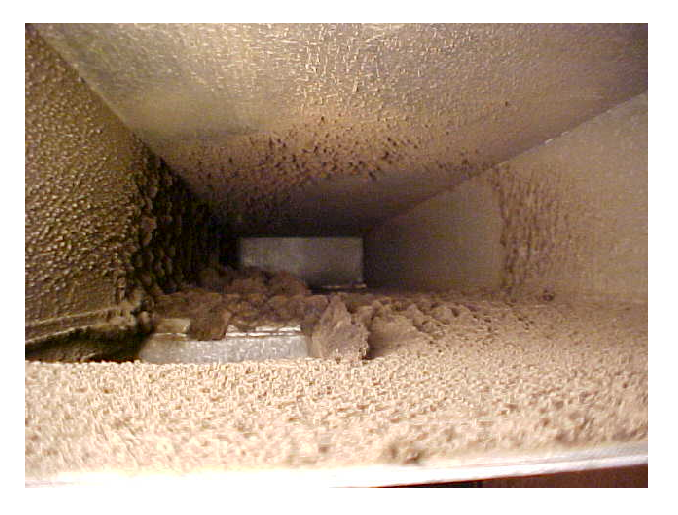 In addition to all the wasted energy, ducts collect dust, pollen, mites, bacteria, mold, and other air borne contaminants, and continually recirculate them throughout your home for you and you family to breathe. Surely technology provides a better solution? Fortunately it does. 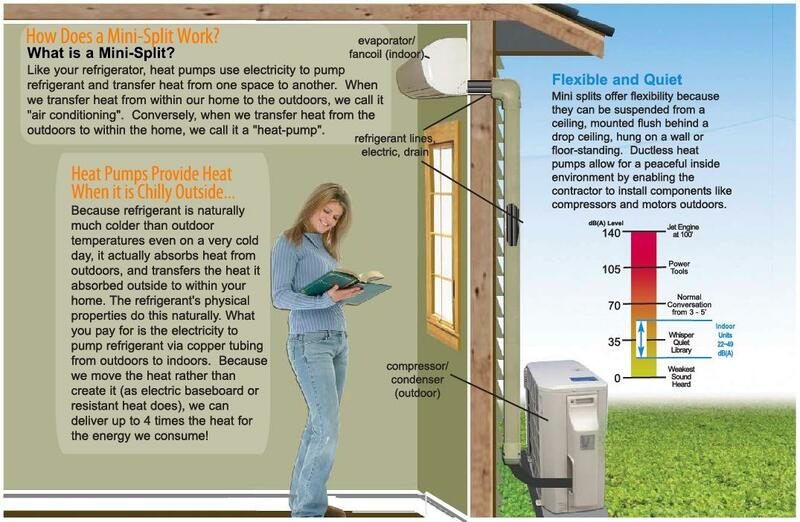 Introducing the revolutionary, clean, comfortable, efficient, ductless heat pump. 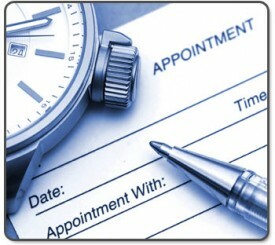 While new in the United States these units have actually been used by millions of consumers and businesses in Asia and Europe for years. A ductless heat pump (also known as a mini-split) is a highly efficient zonal heating and cooling system that does not require the use of air ducts. Ductless heat pump systems consist of an outdoor compressor unit and one or more indoor air-handling units, linked by a refrigerant line. Indoor units are mounted high on a wall or ceiling covering a 3” hole where the refrigerant line passes through to the outside unit. Each indoor unit corresponds with a heating and cooling zone that can be controlled independently. Since there is no ducting these units eliminate lost energy from the ducting system, and do not recirculate contaminants. In addition, the lack of ducts makes installation a snap and allows units to be installed anywhere, including buildings with no duct work. You may be thinking that sounds great, but wait there’s more. Equipped with a variable speed “Inverter” compressor, energy consumption is reduced by 30% or more compared to traditional fixed speed systems. This system minimizes temperature fluctuations and provides continuous cooling and heating comfort with maximum energy savings. Each indoor unit comes with its own remote control that lets you precisely control the room’s temperature, even from your sofa or bed. In addition it controls a multitude of comfort and convenience features like fan speed, highly selectable louver control for maximum comfort and programmable ON/OFF Timer. 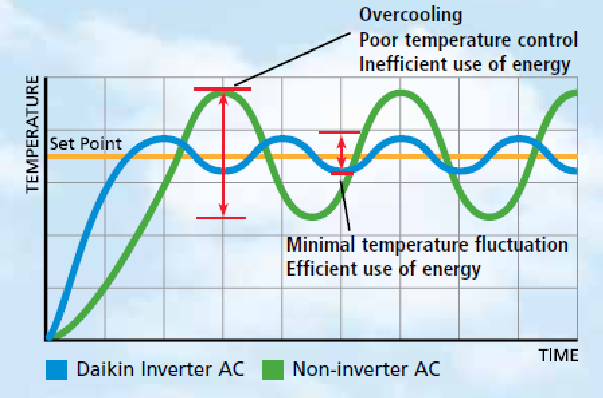 With the use of inverter technology to maintain comfort settings, ductless systems most often operate at low speeds, with indoor sound levels as low as 26 decibels and outdoor sound levels as low as 48 db. By activating the indoor units “Quiet Operation” sound levels drop 2-3 decibels further, for heating and cooling quieter than a whisper. Units are equipped with an air purification filters that trap microscopic particles, decompose odors and deactivate bacteria. All of these features add up to advanced comfort technology with unparalleled efficiency and lower operating costs than almost any other unit. 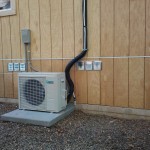 Ductless heat pumps are truly the modern solution to home and comfort needs. Offering clean, quiet, efficient heating and cooling for almost any space, they provide a definite improvement over a 2000 year old design. 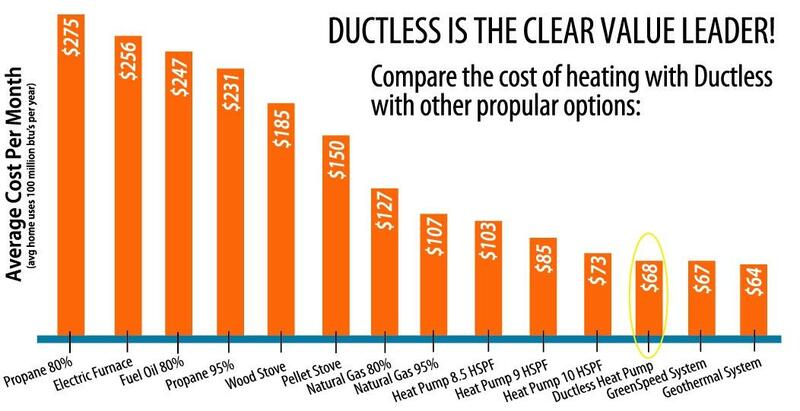 Enter the 21st century and call or email us today for a free consultation, and let DUCTLESS WAREHOUSE show you how a modern ductless heat pump can provide you with ABSOLUTE COMFORT.